This is a city steeped in history, boasting beautiful buildings and awe-inspiring ruins. There are plenty of things to do in Rome that will give you a solid sense of its past, from touring ancient government headquarters to paying your respects at a storied cemetery. 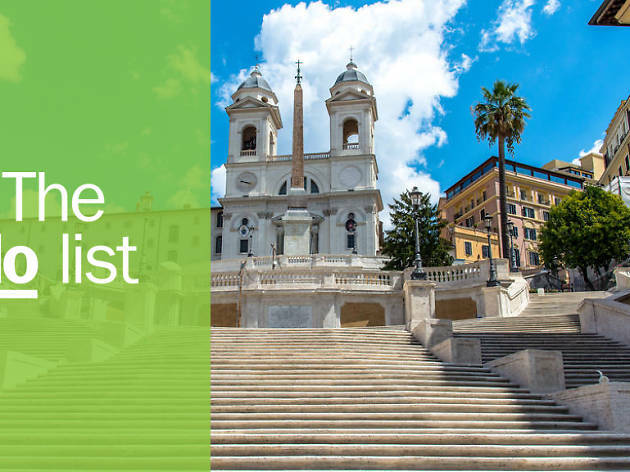 For a glimpse at a more modern Rome, steel yourself with a drink at one of the city’s best bars and then brave the rowdy crowds at a football match, enjoy some outdoor music or partake in the annual city marathon. No matter how you choose to spend your time here, you’ll be treated to stunning views, world-class attractions, friendly locals and the ultimate history lesson. 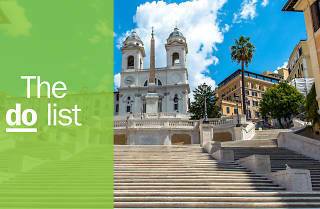 These are our top 21 things to do in Rome. Few things are as synonymous with Rome as that iconic silhouette of the Colosseum. 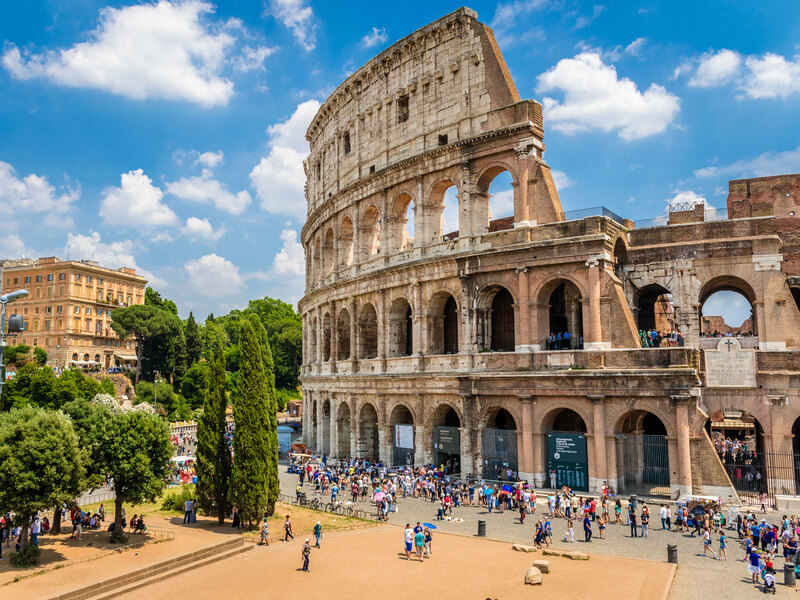 This 70,000-capacity Flavian Amphitheatre was erected in 70-80 AD and holds the title of the largest of its kind ever built. It was originally constructed to host gruesome performances for the public, including gladiator battles, animal hunting, executions and even sea battles, when the arena would be filled with water and legitimate ships. Considering the battering its taken over the years, it's a marvel that so much of it is still standing. You can wander the underground tunnels, where they kept prisoners, the stands and more. To avoid the queues, head to Palatine Hill next door to get a ticket – this allows you entrance to both attractions (as well as the Roman Forum) at no extra cost and has a nominal queue. Once a state of the art power station, the early 20th-century Centrale Montemartini was chosen in the late 1990s to house part of the collection of the Capitoline Museums. Ancient statuary is set off beautifully by the industrial setting; fauns and Minervas, bacchic revellers and Apollos are all oddly at home against the imposing machinery of the decommissioned generating station. the giant head and foot of a goddess found at Largo Argentina. Occasional musical events, including jazz concerts among the statues, are not to be missed. This heavenly oasis of calm in the midst of a ruckus of traffic has been Rome’s final resting place for non-Catholic foreigners since 1784. 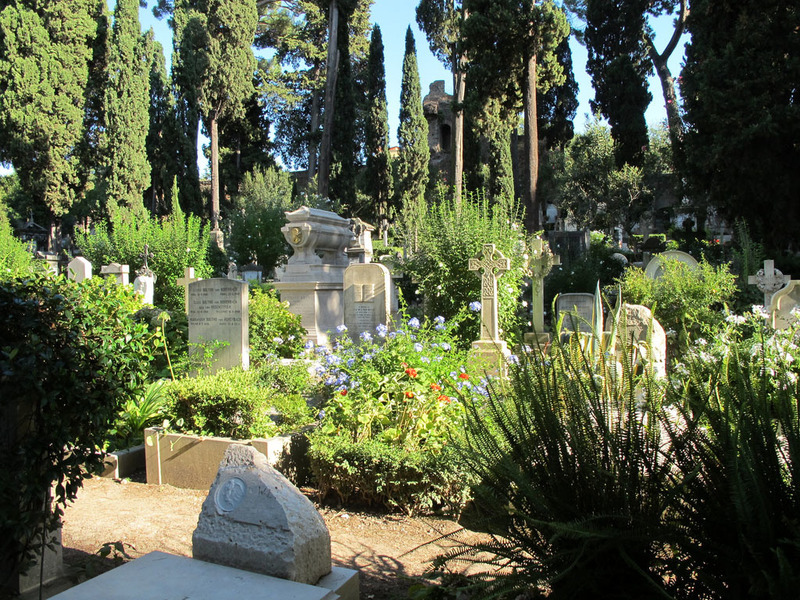 Unofficially known as the Protestant Cemetery, this charmingly old-world corner of the city also hosts Buddhists, Russian Orthodox Christians and atheists: a sign points to the grave of Antonio Gramsci, founder of the Italian Communist Party. The larger, newer section is much more crowded, and slopes up to the crenellations of the Aurelian Wall. If you're visiting also be sure to look out (respectfully) for notable graves, such as literary icons John Keats and Percy Bysshe Shelley, as well as Russian artist Karl Brullov. Rome has two first-class football clubs – AS Roma and SS Lazio – which share the Stadio Olimpico. When Roma and Lazio play each other tension is thick across the city: derbies are an excuse for romanisti and laziali to attempt to out-do each other with the wittiest banners, the rudest chants and the most impressive displays of team-colour pyrotechnics. 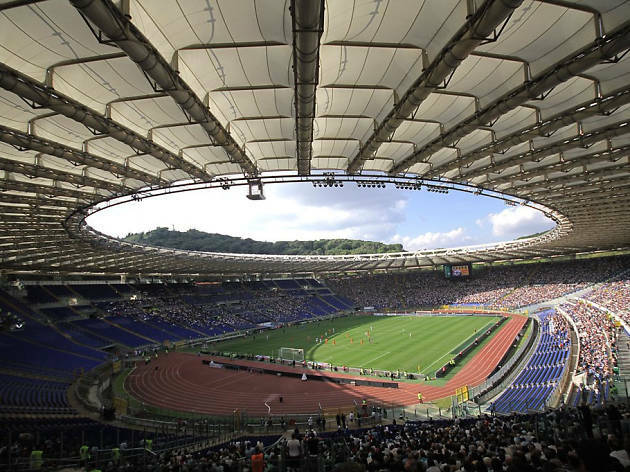 Whilst only the most intrepid visitor may want to attend a Roma-Lazio game, a trip to the stadium is a spectacle of flares and chanting and a touch of atmospheric drama a million miles away from the elegant centro storico. If you're visiting the stadium (the largest sports facility in Rome, by the way) but don't have a penchant for footie, then it's also possible to catch a rugby game here. 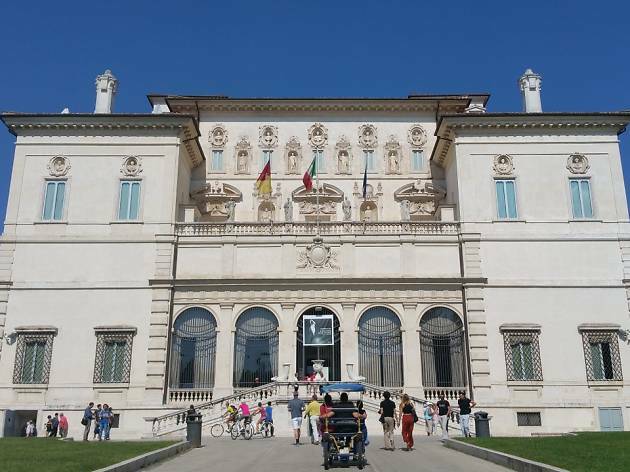 A superb container for a superlative collection, Galleria Borghese is the seventeenth-century pleasure house where Cardinal Scipione Borghese stashed his Bernini statues and Caravaggio paintings. Two Bernini works alone – Daphne turning into a bay tree as she flees lustful Apollo, and Pluto seizing the grain goddess Proserpine – make the (obligatory) process of pre-booking a visit worthwhile. The building’s imposing façade was originally adorned with sculptures and ancient reliefs, which, along with many of the gallery’s priceless gems, were sold to Napoleon in 1807 and are now conserved in the Louvre. As one of the world’s largest museums, the Vatican can be an overwhelming maze. 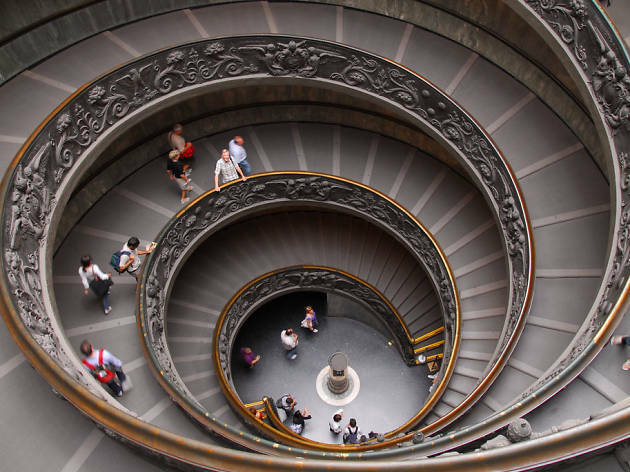 But persevere and you'll be rewarded with such wonders as the Sistine Chapel, ancient sculptures that once belonged to Pope Julius II, and the work of Michelangelo and Raphael. Also in the collection are Etruscan grave goods, cut-outs by Matisse, and a small piece of the moon donated by Richard Nixon in 1973. 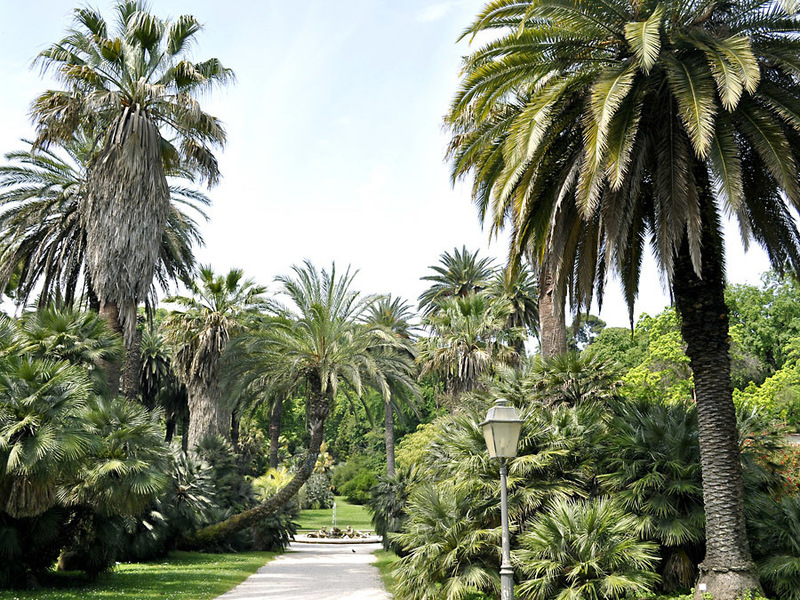 No visit to the Vatican would be complete without stepping into its 'green heart', the lush botanical gardens. 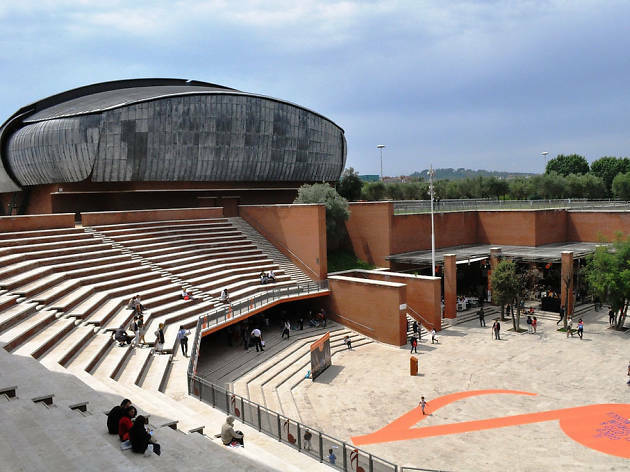 The three beetle-shaped blocks of this pulsating performing arts centre in the northern suburbs are the venue for music concerts from classical to contemporary, for meetings with authors, science festivals, Rome’s annual film fest and endless other events. The outdoor cavea (enclosure) is a skating rink in winter and the perfect concert spot in summer. Many artists have also signed the Auditorium's wall, so keep an eye out for your favourite celeb's scribble. 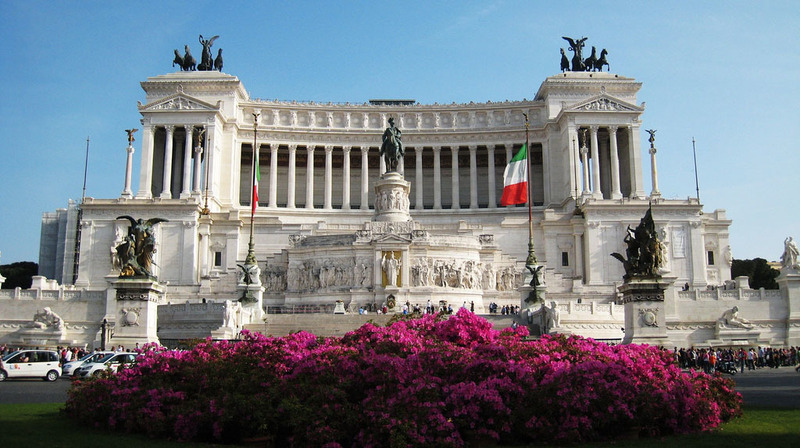 Now in its twenty-fourth season, this multicultural series of events is an institution of the Roman summer. Musicians from around the world play on a lakeside stage beneath the venerable trees of the Villa Ada park. Beyond music, the festival also showcases political debates, art exhibitions, book readings and workshops, along with mouthwatering international food. You’ll need a ticket for all major events, but anything taking place at the D’Ada Park space is free. What makes the Villa Ada festival stand out is its promotion of world cultures, with a strong political and ethical message permeating each edition. 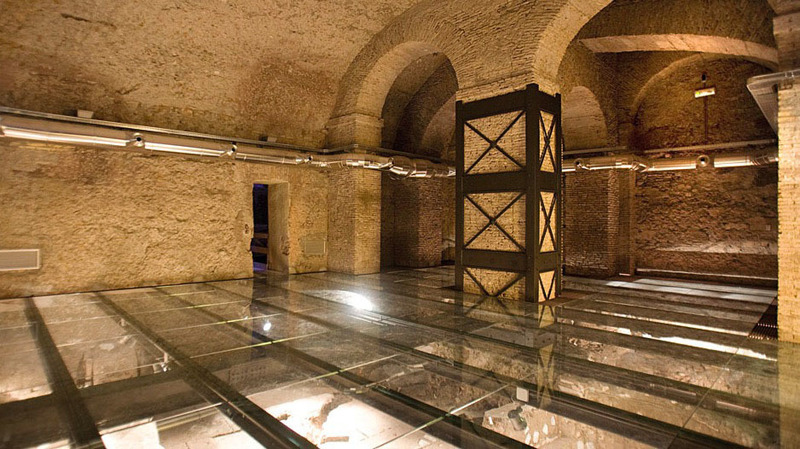 This small and free museum is housed in the ancient Porta San Sebastiano. There is a small collection of artefacts associated with Roman walls and roads, including a couple of nice models. But the main attraction is undoubtedly the fine view from the ramparts of the gate, looking out across the verdant Parco dell’Appia Antica towards the Alban Hills in the distance. There is also a walkway that leads along a section of the wall, complete with arrow slits to peer out at advancing invaders. Tucked between Termini and the faded fin de siècle grandeur of piazza Vittorio Emanuele is the lively and chaotic Esquiline market. 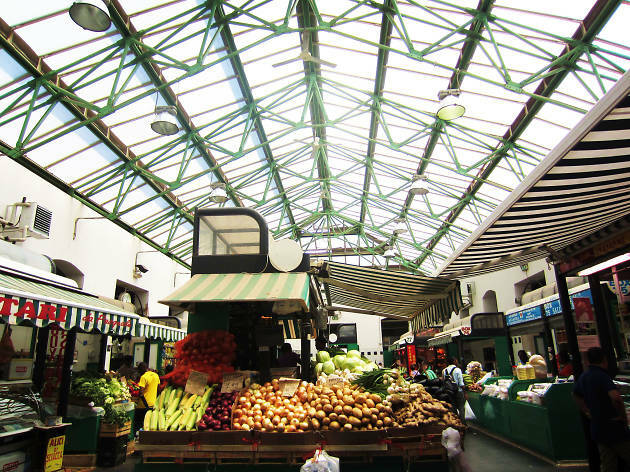 The area has long been a multicultural hub, which is reflected in the market’s rich arrays of produce. African and Asian stalls stock fruits, vegetables and spices, which are hard to come by in other parts of the city, while alongside them more traditional greengrocers, fishmongers and butchers noisily vie to attract customers. Get there early (things usually wind down by lunchtime), then pop over to nearby Mercato Centrale for a snack. 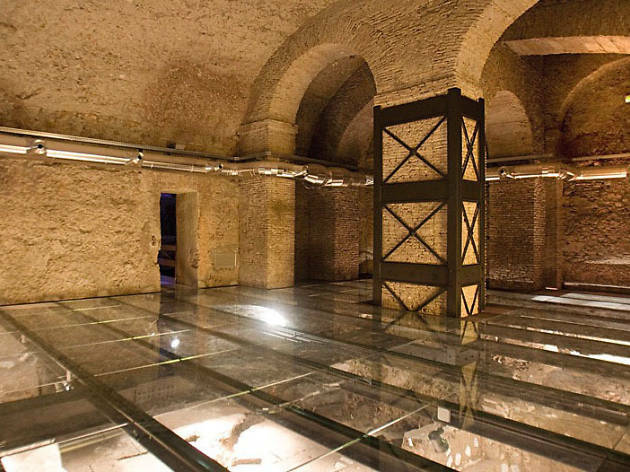 Uncovered below Palazzo Valentini, the Domus Romane offers a glimpse into the glamorous lives of the wealthy elite during the age of the Roman Empire. Hidden beneath street level, you can find surviving traces of intricately designed mosaics, opulent and colourful marble flooring and even wall paintings which reflect the empire's zeitgeist. Thanks to the collective efforts of Provincial Administration archaeologists, architects and art historians, the excavations were found and restored for public display – topography that puts this imperial civilization into context. 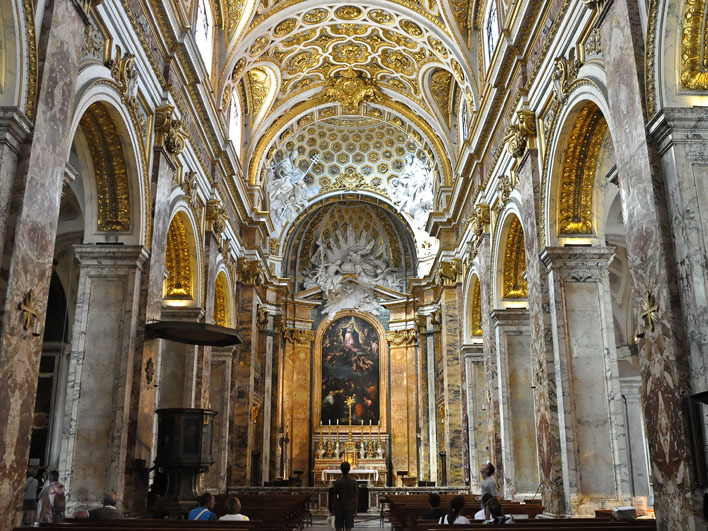 Completed in 1589, San Luigi (St Louis) is the church of Rome’s French community. 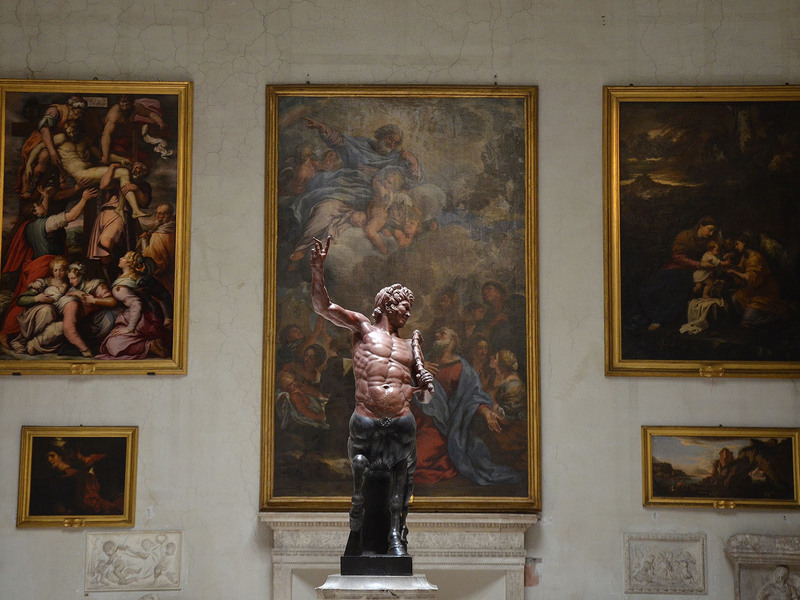 Most visitors ignore the gaudily lavish interior, and make a beeline for Caravaggio’s spectacular scenes from the life of St Matthew in the last chapel on the left, the funerary chapel of Matheiu Cointrel. Don’t let Caravaggio’s brooding brilliance and dramatic effects of light and shade blind you to the lovely frescoes of scenes from the life of St Cecilia by Domenichino, which are in the second chapel on the right. Take a few coins for instant meter-operated illumination. Forget attempting the punishing trip to Pompeii during your Rome stay and do a comfortable day-trip to the ancient port of Ostia Antica instead – just as good a site for getting a feel for everyday life in a working Roman town. 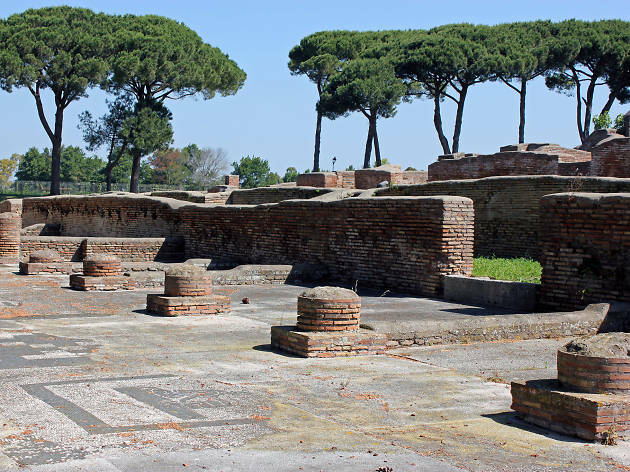 Legend says that Ostia was founded by Ancus Martius, the fourth king of Rome, in the second half of the seventh century BC, although the oldest remains dated from c330 BC. Abandoned after sackings by barbarians in the fiffth century, the town was gradually buried by river mud. Admission gives you access to the remains below and the Museum; ideally, visit on a sunny weekday. You can get some idea of the original splendour of the Baths of Caracalla – built between 213 and 216 AD – by visiting their ruins. 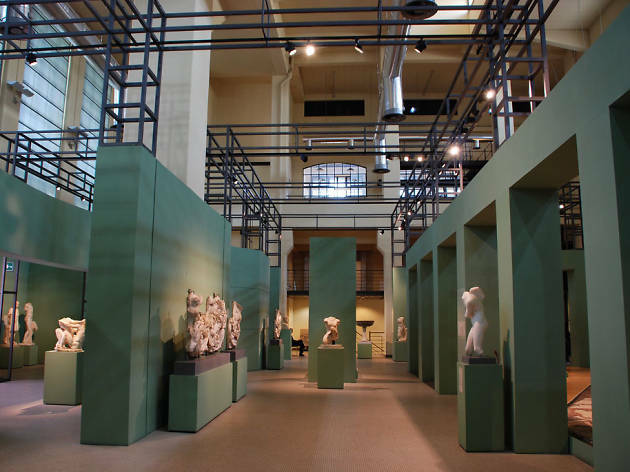 In two cavernous rooms were the gymnasia, where Romans engaged in strenuous sports. There was also a large open-air natatio (pool) for lap-swimming, plus saunas and baths of varying temperatures. The complex also contained a library, garden, shops and stalls. Underneath it all were 9.5km (six miles) of tunnels, where slaves scurried about, treading the giant wheels that pumped clean water up to bathers and tending to huge braziers that heated the chambers from below the tiles and through pipes in the walls. Caracalla’s baths were in use for more than 300 years: the fun dried up in 537 when the Visigoths sacked Rome and severed the city’s aqueducts. 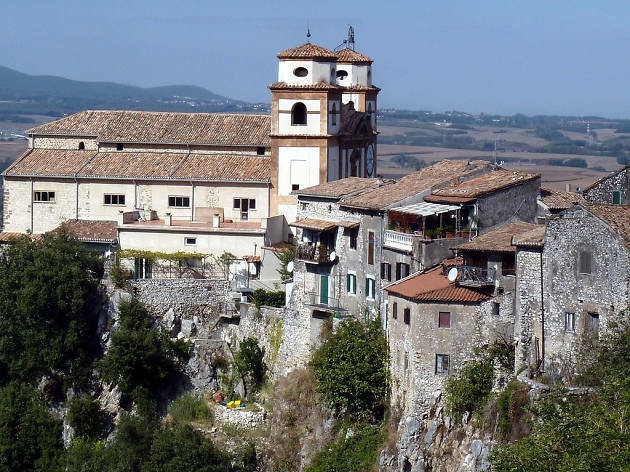 The current sixteenth-century church of this magnificent religious complex was built above a fifth-century basilica, which in turn incorporated a titulus, or house where early Christians met. The excavations below the church provide extensive evidence of early Roman and palaeo-Christian buildings. 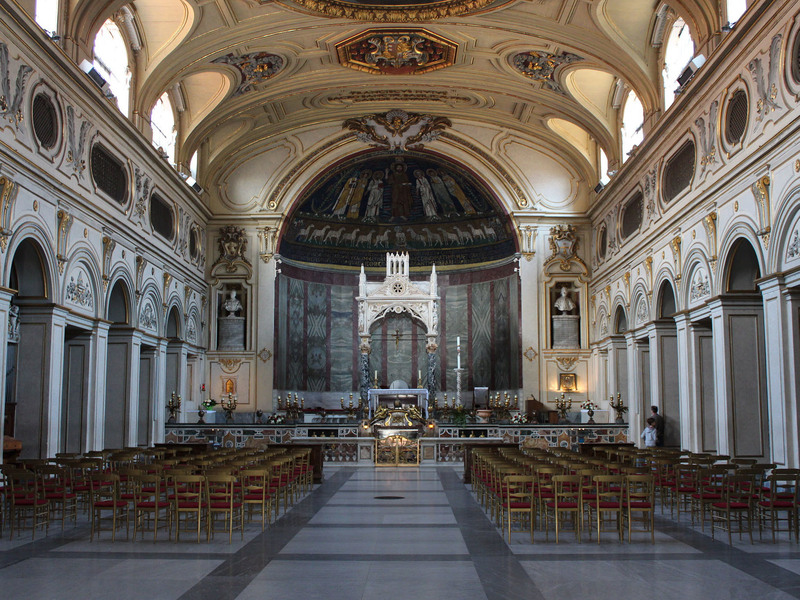 On the first floor is a choir from where nuns from the adjoining convent could look down over the interior of the basilica from behind a grill. 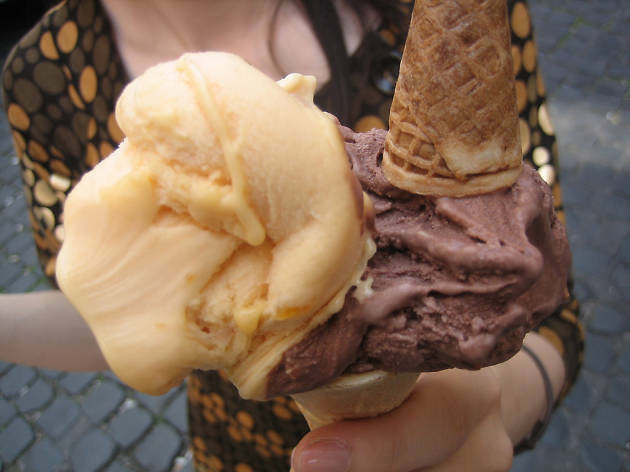 If there's one thing that Italy has in spades, it's great food – and ice cream is Rome’s great leveller. From scurrying nuns to pompous politicians and chic boutique staff – everyone can be caught slurping a cone on a hot day. Recent years have seen a revolution in gelato culture. Sure, you can still get the highly coloured processed variety; but now there’s also organic, gluten- and lactose-free, and gourmet to choose from. 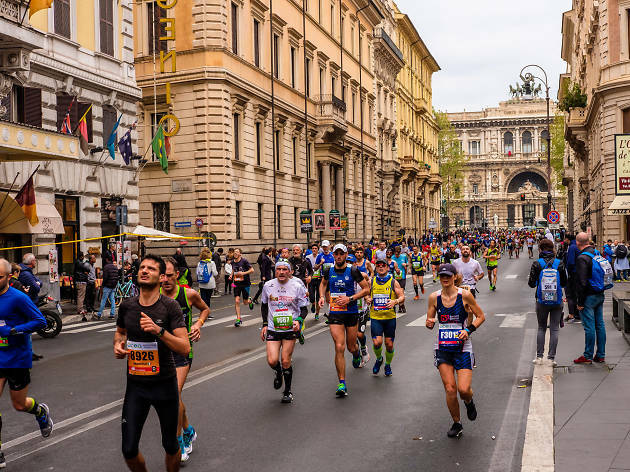 The annual Maratona della Città di Roma attracts some big-name runners, hordes of amateur pavement-pounders and flocks of locals and visitors just there to watch. A party atmosphere prevails as runners set off jubilantly south, then limp back through the centro storico to the finishing line. The serious race begins and ends in via dei Fori Imperiali; the Stracittadina fun-run, which takes place on the same day, is a five-kilometre (three-mile) jog past some of Rome’s most glorious ancient sites: you can wear your skates or bring your dog if you wish. Providing nearly 30 acres of greenery hiding in central Rome, the city’s Botanical Gardens were first planted in the thirteenth century, by order of Pope Nicholas III, when it was devoted to simples (medicinal plants) and citrus groves. 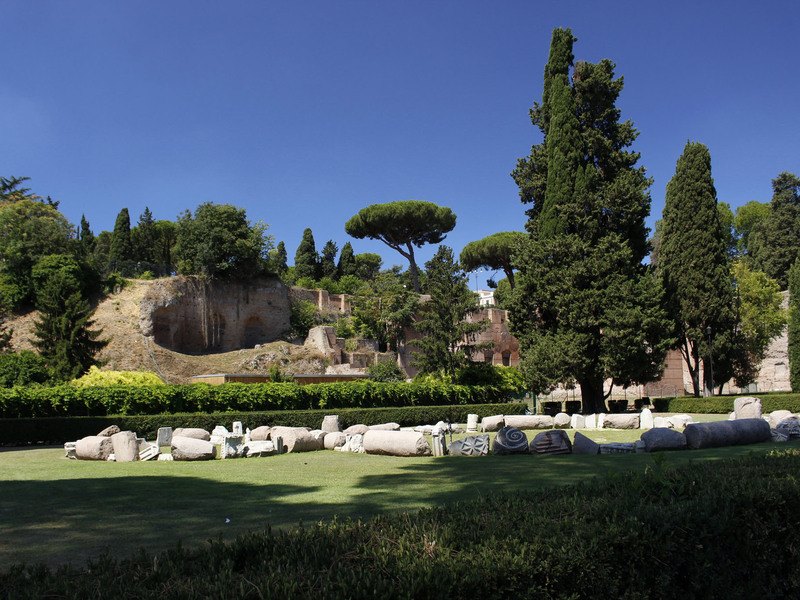 Today the gardens are run by the University of Rome’s Environmental Biology department as a living museum, providing a delicious haven from the rigours of a hot, dusty day. Think: baroque stairs flanked by cascading waterfalls, formal tableaux around fountains and statues, a bamboo grove and varieties of exotic plants and flowers. Check out the cacti, orchids and the 'touching and smelling' collection for the vision-impaired. It’s worth climbing to the top of this monument, not only to appreciate the enormity of the thing, but also to see the Art Nouveau mosaics in the colonnade and, most importantly, to enjoy the view from the only place where you can see the whole city centre without the panorama being disturbed by the bulk of the Vittoriano itself. Even more impressive is the panorama from the very top level of the monument, reached by a glass elevator accessed from behind the monument, by the side of the Aracoeli church. 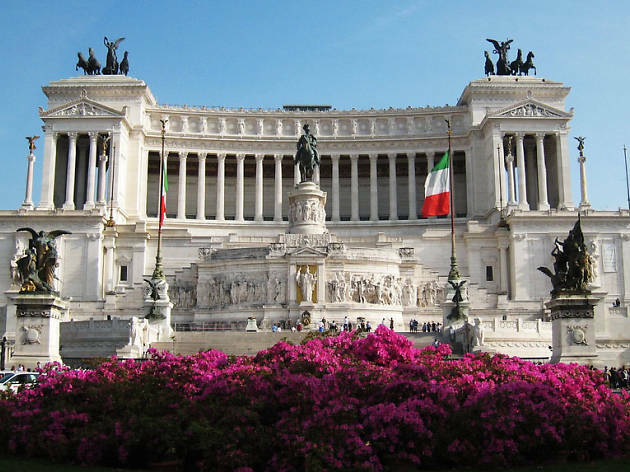 And while the monument has had a mixed reception from tourists and locals alike it's one of Rome's must-see's (well, not that you can miss it). 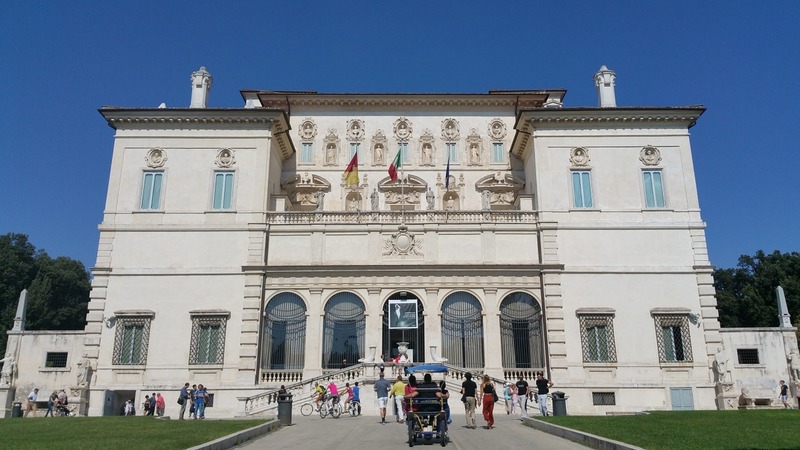 The Doria Pamphilj family is part of Rome’s papal aristocracy, with a centro storico palazzo covering a whole city block and a superlative art collection still in private hands. Besides the Velazquez portrait of the Pamphilj pope Innocent X, there are works by Caravaggio and Titian, Filippino Lippi and Lorenzo Lotto and sumptuous interiors fit for a principe. You can also catch one of the ‘Music at the Palace’ evenings, where you can enjoy an art tour as well as live performances from classical musicians playing baroque instruments. 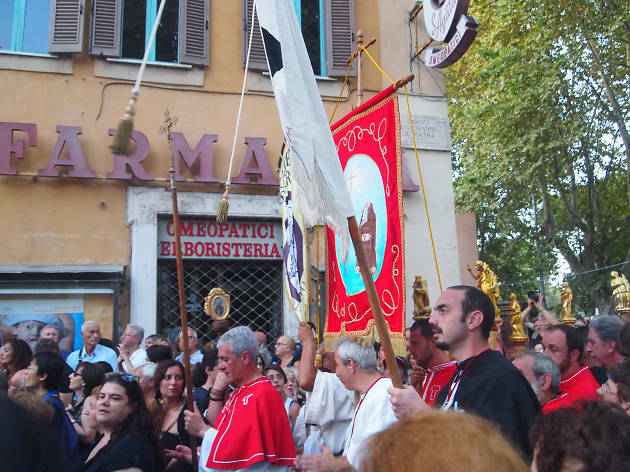 Though few traces of Trastevere’s working-class roots remain today, the area’s residents celebrate its humble origins with gusto during the Festa de’ Noantri. Festivities kick off with a procession held in honour of the Madonna del Carmine, to whom the whole shebang is theoretically dedicated. Two weeks of arts events and street performances follow, and fireworks round off the closing night. Simple, good-value eateries (which generally go by the name of trattoria or osteria) are the stalwarts of the city's eating scene and are unchallenged as Rome's best restaurants.